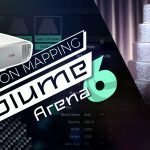 This general introduction to Resolume software for beginners will explain the difference between compositions, layers and clips and take you round the user interface. 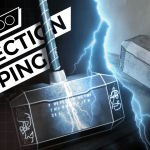 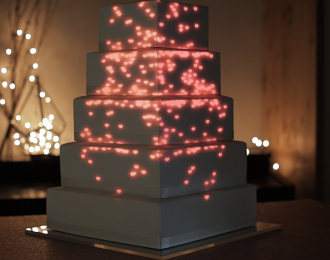 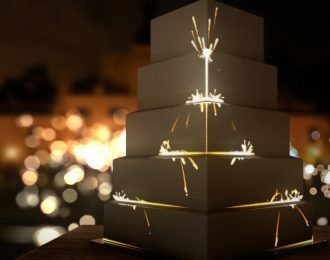 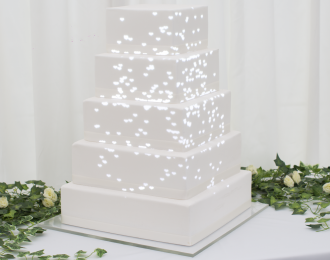 Welcome to this tutorial series introducing you to cake projection mapping in Resolume. 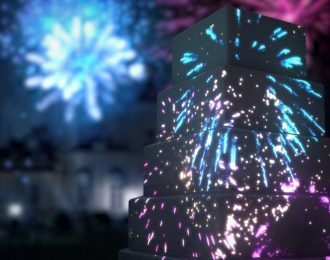 You will learn everything you need to get started projection mapping in this powerful piece of software. 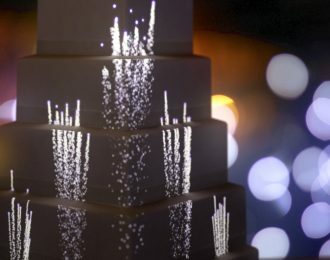 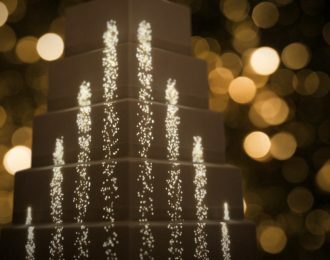 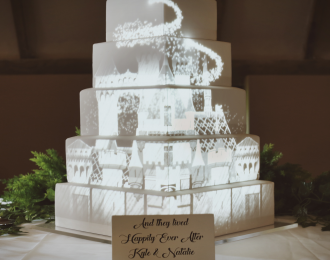 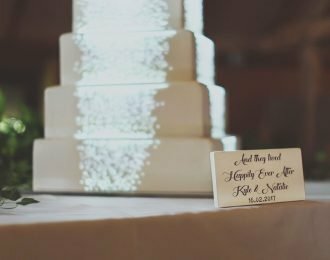 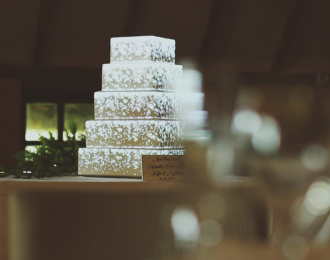 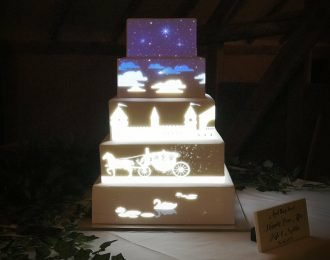 By the end of this series, you will know how these techniques can be applied to the real-world project of mapping a 5-tier wedding cake.